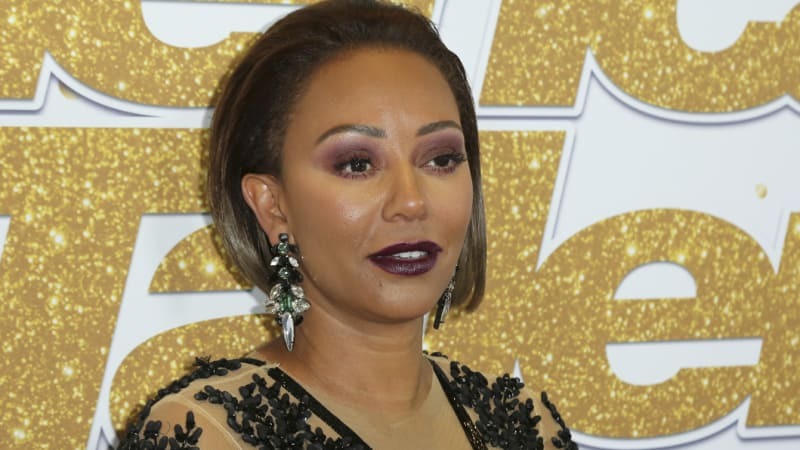 Spice Girl Melanie Brown has suffered an injury in New York that required surgery to prevent her from losing her hand. She posted a photograph on Instagram and thanked doctors and nurses for their "wonderful" work but did not explain how the accident occurred. The singer's friend Gary Madatyan later told TMZ that Brown fell down a narrow staircase at a friend's house on Saturday night. Madatyan, and Brown's lawyer Taline Boyamian, denied drugs or alcohol played a role in the accident. Brown cancelled a book signing event in New York and apologised to fans who had bought tickets. "Ohhh the pain, but I'm in super safe hands with the care of everyone here at the hospital! Thank you all for understanding, I love you all," she said. She also shared a photo featuring of herself in a hospital bed, surrounded by her Spice Girl bandmates. The Spice Girls, minus the services of Victoria Beckham, recently announced a reunion tour that will see them performing multiple dates around the UK in June next year, ahead of a potential world tour.